Daily itinerary is like your schedule for the day. It could be for your office, for your home or when you are planning to organize camp activities. 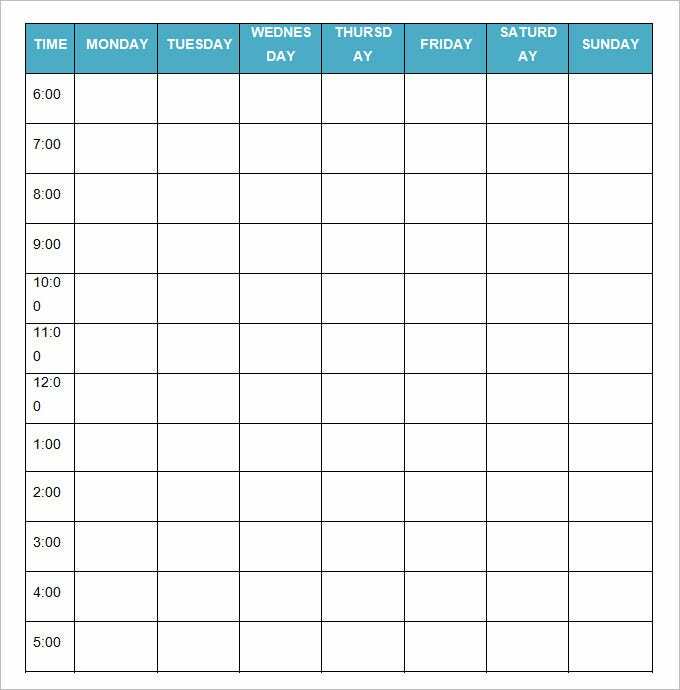 The Sample Weekly itinerary Plan Templates contains each of the activities to be followed throughout a day within allotted time period, including both your tasks and breaks. 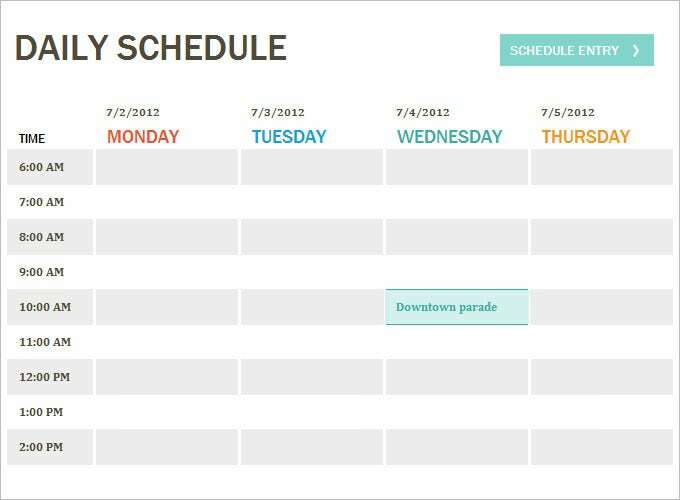 The daily itinerary makes life disciplined, organized and eliminates chances of missing out on important tasks. If you have not created any daily itinerary before, you might be looking for guidance on how to create a right one. 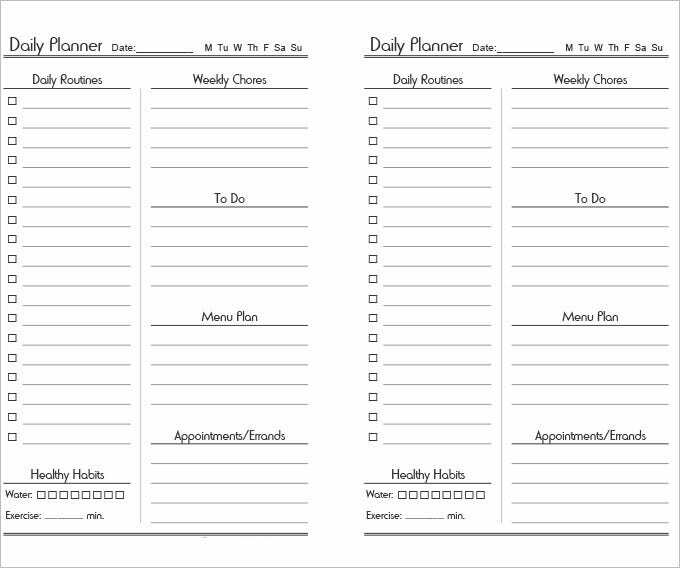 Well, you can take to a daily itinerary template here. You may not know what is about to come up three days later, but you certainly know what needs to be accomplisheddaily. So, if you are keen on making a wonderful daily itinerary, then you can take reference from a Daily Itinerary Template. 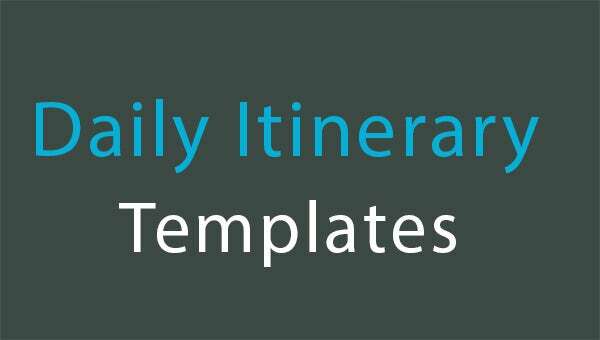 There are lots of sites over the internet that offer daily itinerary Template Free Download. These are very easily accessible. 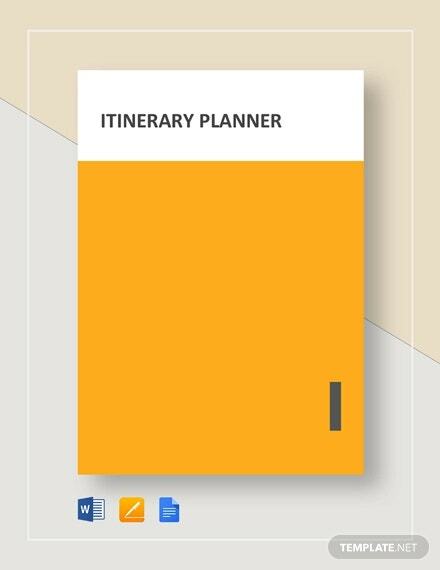 When you go for a daily itinerary Template Example, you will get a pre-fabricated format for a proper daily itinerary with all the points covered by an appropriate daily itinerary. Thus, you would be saving great deal of time and energy here as you won’t have to create a full-fledged report from scratch. As you would be getting these templates for free, you won’t have to bother about any additional expense.